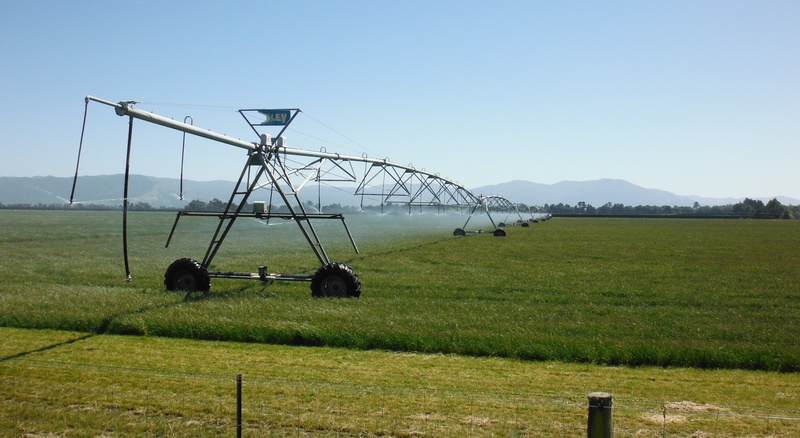 Robindale operates two giant centre pivot irrigators, each covering a 1.8 kilometre circle of prime pasture and taking 32 hours to complete one circuit. The irrigation system is fed by two bores which draw water from 160 metres underground, using 230 kW submersible pumps. When an irrigator is started, a soft starter activates the first 230 kW pump and water starts to fill the mainline and pivot. After 5 minutes the second pump, 1000 metres away, also starts, helping to fill the mainline and build system pressure. Both pumps are soft-started using AuCom's advanced Torque Control feature, which minimises pressure surges during starting. This ensures a smoother, more linear acceleration to full speed.